Phonics eStore is glad to present "franchisee opportunity" with 'education entrepreneurs' from all cities across countries. This is brought to you by Phonics eStore, a global initiative for education of young children. Its focus is on skill development - Phonics, Handwriting, Spelling, Brain Development and Pre School Bee. To this end, the cocmpet of Beginner Point has been rolled out. You may whatsapp +91 9820354672 to establish contact. We will revert with speed. Note, we have an independent Phonics eStore Associate program as well. There are three types of franchisee oppotunity. One may opt for one or more of these. Any individual or organisation from any country can send request for consideration. 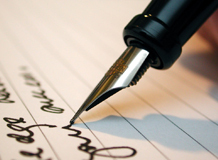 Even playschools, schools and NGOs can send request for an appropriate association. Who can be a "Phonics eStore Franchisee" ? Even an organisation (including a play school) can request to be a Franchisee. 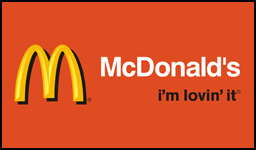 Concerned individual(s) or organisation must be committed to one or more of the franchisee opportunities. Books are readily available for training of teachers /mothers and conducting after school classes for children. What are the "Phonics eStore Franchisee" fees and charges ? # "Start up - one time Franchisee fee"
It varies across towns and is informed to cocnerned after evaluation of profile, opportuntiy and roadmap. Only in the first year, 'annual fee' includes the cost of one teacher being trained / certified on all topics. If more than one teacher has to do the course then cost for same will be additional. The teacher(s) who will conduct the afterschool class for a topic must have the certificate for the concerned topic. The fee is a one time / non-refundable amount to be paid upfront, online. It is applicable for a year only. It is likely to change for each subsequent year. These have to be procured directly from Phonics eStore. Prices to be indicated to franchsiee from time to time. Shipping fee will be at actuals. It is nil. It will be available for certain topics only, for each course. It will have additional cost and is currently optional. These would be provided after assessment. Soft copy of certificate will be mailed to concerned. You will also be listed as a 'Phonics eStore Franchisee' after you provide a 'shopfront picture' as would be advised by us, else not. The annual fee for this will be Rs 5000 - to be paid online and is non-refundable. This will be done at a fee of Rs 5000 - to be paid online. We will help you design vacation classes. Books / Workbooks specific to your course will be designed and made available for purchase. Details with images can be put up at 'your webage'. What you need to do next, to be a 'Phonics eStore Franchisee' ? You may wish to know the following about Phonics eStore. 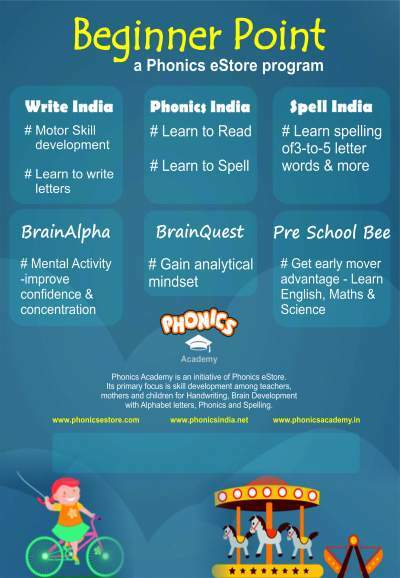 Apart from the following you may search for 'Phonics eStore' on Google, facebook, youtube, twitter, amazon and flipkart. Phonics eStore is the most complete place for Phonics the world. It has been set up to contribute towards 'Skill Development' and 'Job Creation'. It wishes to catalyse Phonics Learning for ALL through associations with education entrepreneurs across locations. You are welcome to be part of this 'Phonics for All' journey. Founder of Phonics eStore is the global team member of Phonics by Phone. He has written 100+ workbooks for children including Phonics workbooks. 1st to make available Jolly Phonics Online course of Jolly Learning, in India. This became possible through an "affiliation" with CPD College, Ireland, UK. This was done at a special India price of Rs 3500 instead of Rs 9000 (for a limited time period). 1st to make available Phonics Training Online, a UK certificate course in India. This became possible through an "exclusive affiliation" with Phonics International, UK.This was done at a special India price of Rs 3800 instead of Rs 19,000 (for a limited time period).